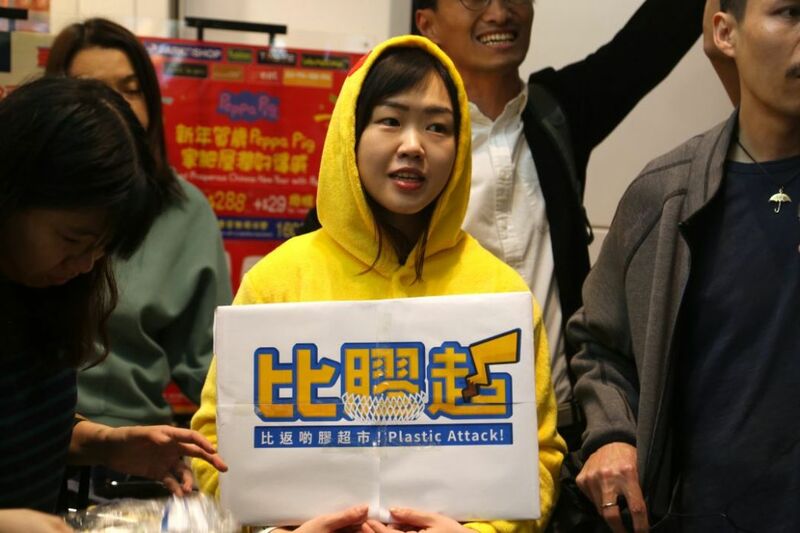 Environmentalists protested the overuse of plastic at a supermarket in Kowloon Tong on Sunday, urging companies to put an end to single-use, unnecessary packaging. Eddie Chu (right) Photo: inmediahk.net. 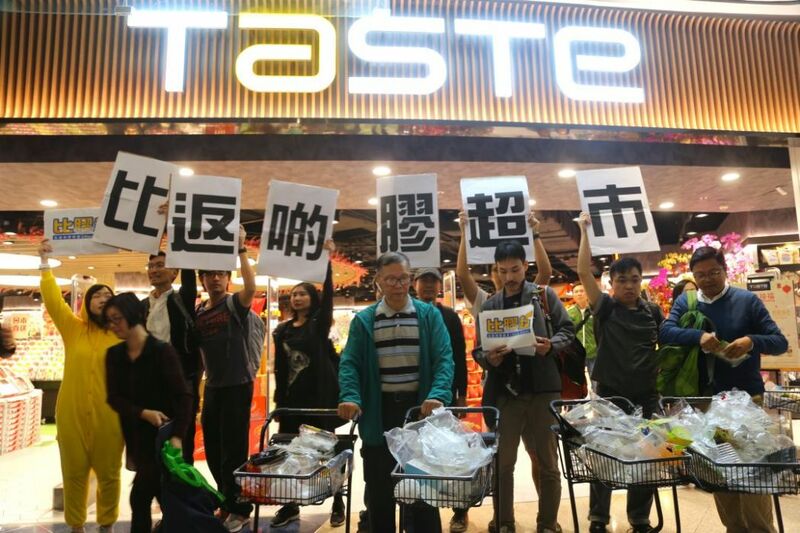 Around 60 activists protested outside the Taste supermarket at the Festival Walk mall, saying that corporations were the largest source of solid waste. They took aim specifically at supermarkets which pack vegetables and fruit in plastic wrapping or bags. 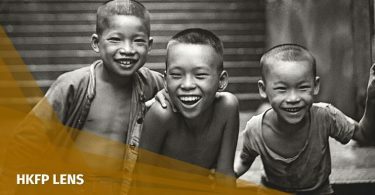 The action was supported by civil society groups including Waste-No-Mall, Globalisation Monitor, Community March, Neighbourhood and Worker’s Service Centre, Student Labour Action Coalition, and Borderless Movement. The activists bought items from the supermarket then unwrapped them outside its main entrance. 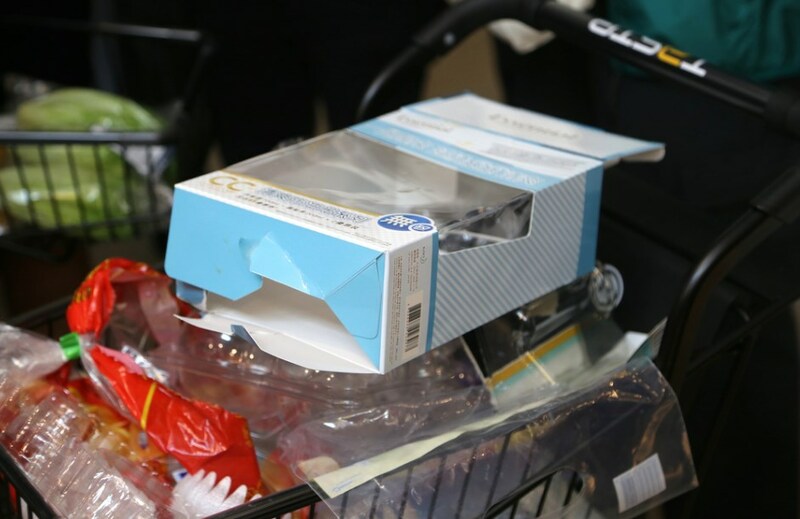 They tried to return the leftover plastic wrapping – which filled up four trolleys – to the supermarket, but a manager declined to receive them. 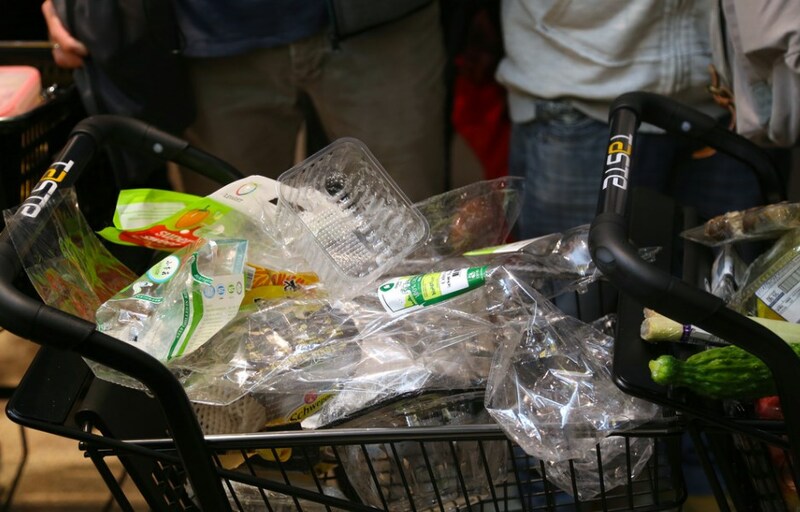 Shouting slogans such as “we don’t want plastic” and “return the plastic to the supermarket,” the activists said that supermarkets were using plastics to save money while consumers paid the price. The Hong Kong government is set to impose a waste levy – which will charge according to weight – on most residential buildings, street-level shops and public organisation venues. The policy is expected to be launched in the second half of this year. 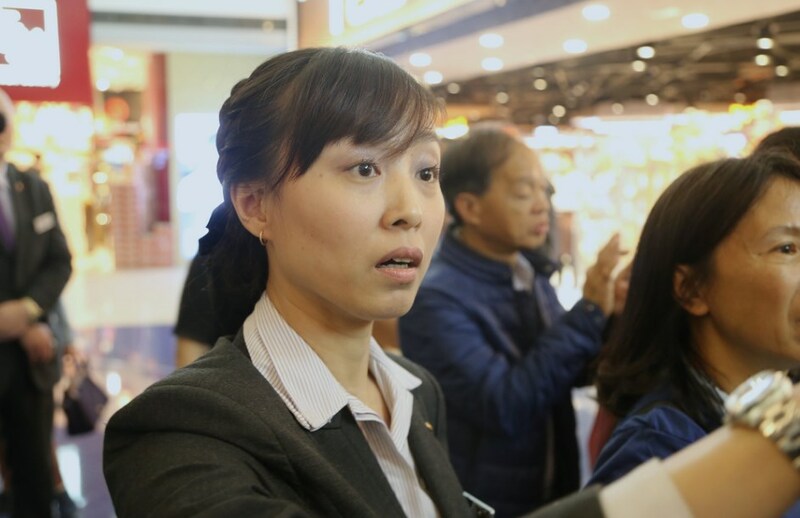 Lawmaker Eddie Chu, who also participated in the protest, said the government’s plans on imposing a waste levy will only penalise consumers, but not the corporations responsible. “The waste levy is imminent. 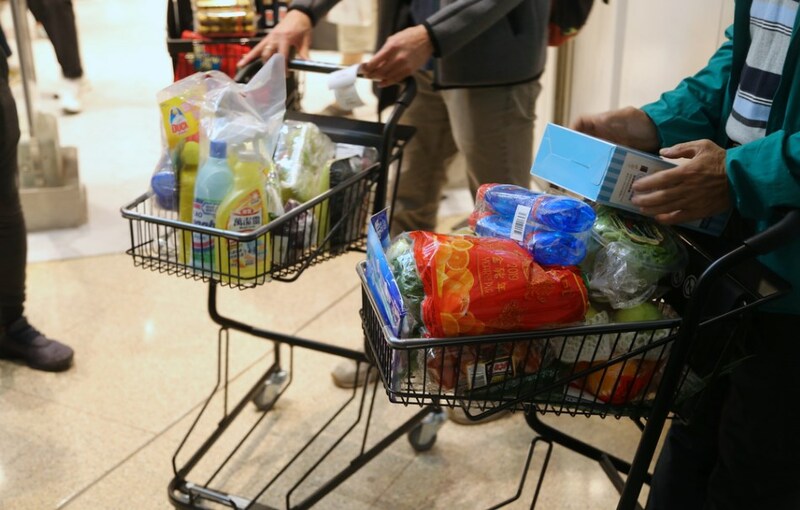 The government says ‘reduce waste at its source’, but it is shifting the responsibility to citizens, while manufacturers and large retailers like ParknShop get away clean,” he said. Chu said the group will continue the protest at other supermarkets to raise awareness. Activists said that plastic waste make up 19 per cent of all household waste, while recycling rate for plastic waste was only 13 per cent in 2017. ParknShop, which owns the Taste supermarket chain, told i-Cable News that its stores sold fresh produce without prepackaging. As for imported vegetable and fruits, Parknshop will try to ask suppliers to reduce plastic packaging without affecting product quality.